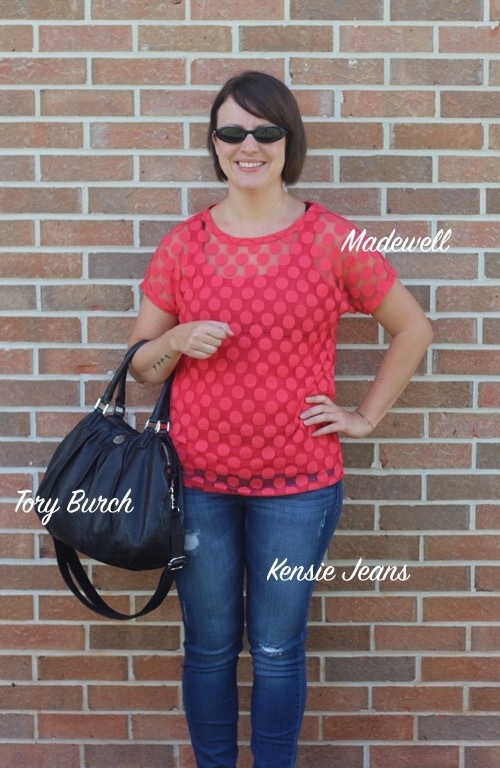 I recently purchased a pair of jeans from ThredUp and a purse and blouse from Threadflip. Both are like online consignment stores, selling brands like J. Crew, Zara, Madewell, Michael Kors, and Topshop. I’m so glad that I found them to help me create my Fall Capsule Wardrobe! Threadflip definitely wins on this one. When you create an account, Threadflip saves your favorite brands and sizes. So anytime I searched for an item, it would only give me results for my sizes. On ThredUp, I had to select my sizes after every search. Their app also doesn’t have the option of searching for an item like “chambray shirt”, only categories and brands. Threadflip also allows you to make an offer on items. They usually only accept offers for a few dollars less than the original price, but every dollar counts! I always use the make an offer option. 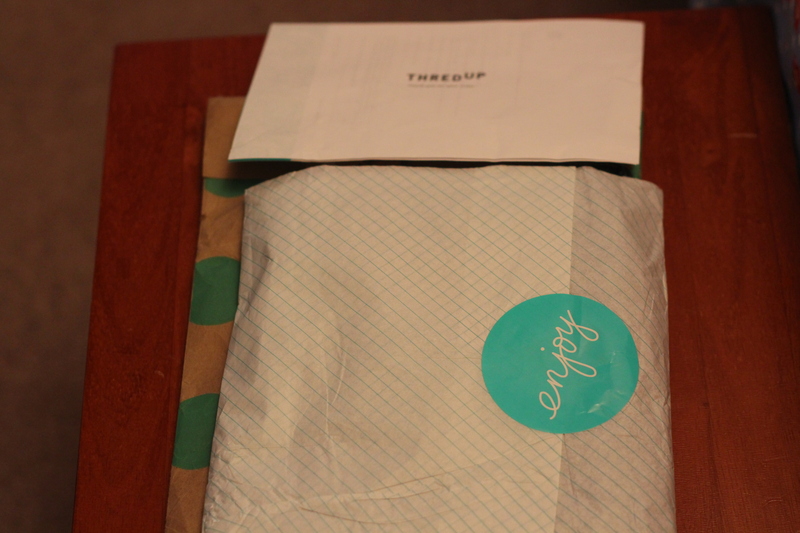 I purchased my item from ThredUp on Tuesday and received the following Tuesday via FedEx. They do charge for shipping, however I did find a free shipping coupon code. 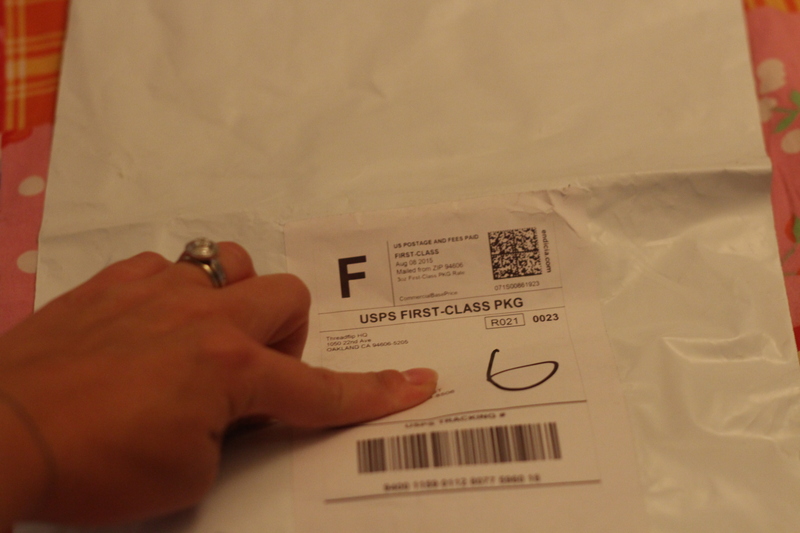 The packaging was so cute and the item was wrapped nicely. I purchased my item from Threadflip on a Saturday and received it the following Thursday via USPS. 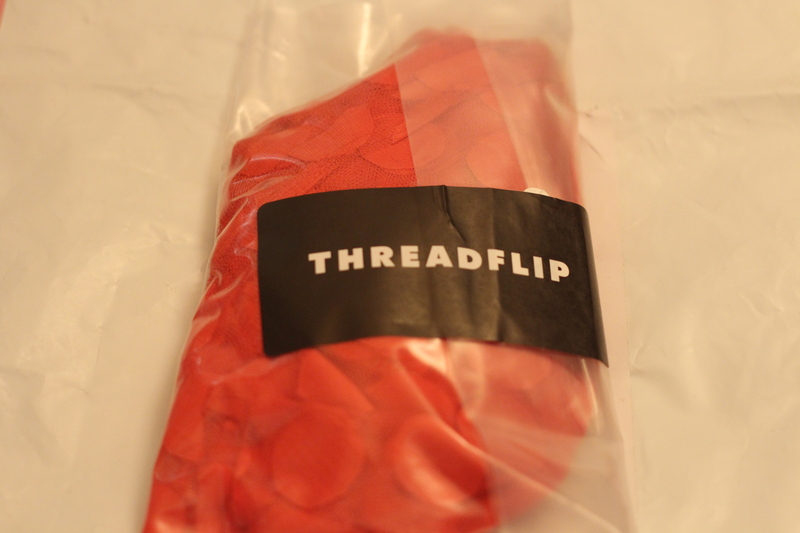 Threadflip always offers free shipping. The packaging was plain, which isn’t a huge deal. 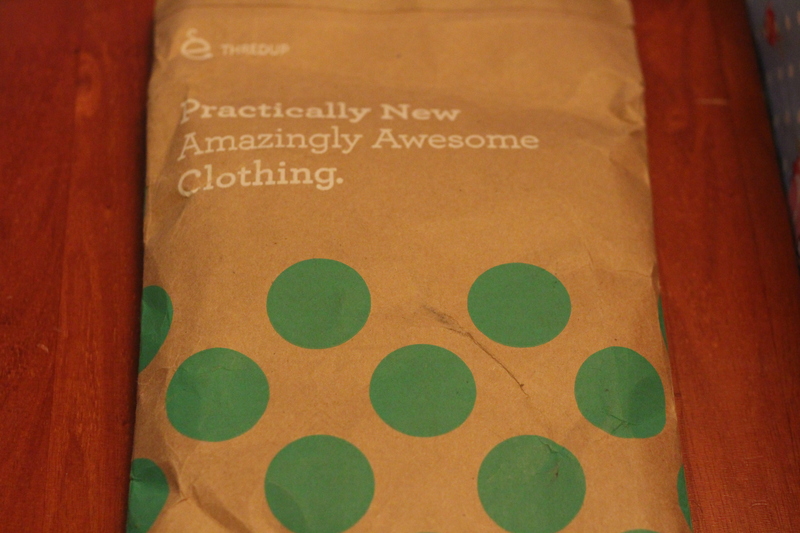 I just like the extra touch from ThredUp and their packaging looked more professional. So where do you find the best deals on clothes, purses, and accessories?